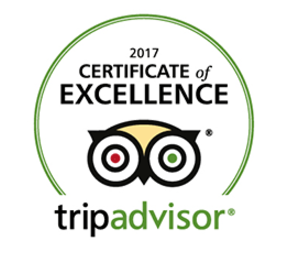 Very helpful and knowledgable staff which makes all the difference for a lone traveller. When would you like to stay at YHA Idwal Cottage? This eco-friendly hostel offers superb Snowdonia accommodation for activity breaks in the Ogwen Valley and is surrounded by all of the area’s geographical wonders. The hostel is great for strolls to the Cwm Idwal nature reserve, or for walking holidays on the Cambrian Way or the Welsh 3000s. YHA’s longest standing hostel, follow in the footsteps of YHA's founders and relive the walks and scrambles enjoyed by the Merseyside Group in those early years, and remember to pick up a copy of the 'Idwal log' at the hostel. YHA Idwal has 36 beds in the hostel and some of the rooms are en-suite. This green hostel is perfect for the eco-conscious traveller and offers a great base for activity breaks and mountain climbing in Wales. YHA Idwal is self-catering only but our self catering kitchen is spacious and well equipped. There are also camping facilities for those who like to sleep under the stars. 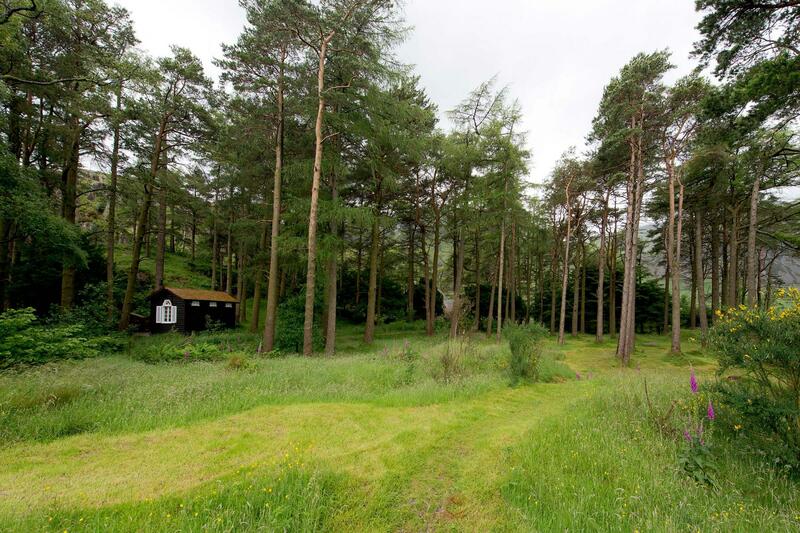 YHA Idwal's campsite is located in a beautiful pine wooded area. The campsite is ideal for people who want the comforts of 4 star hostel facilities combined with the adventure element of falling asleep under the stars with Ogwen waterfall providing the background soundtrack. An intimate setting, YHA Idwal can accommodate up to seven small tents on the campsite. 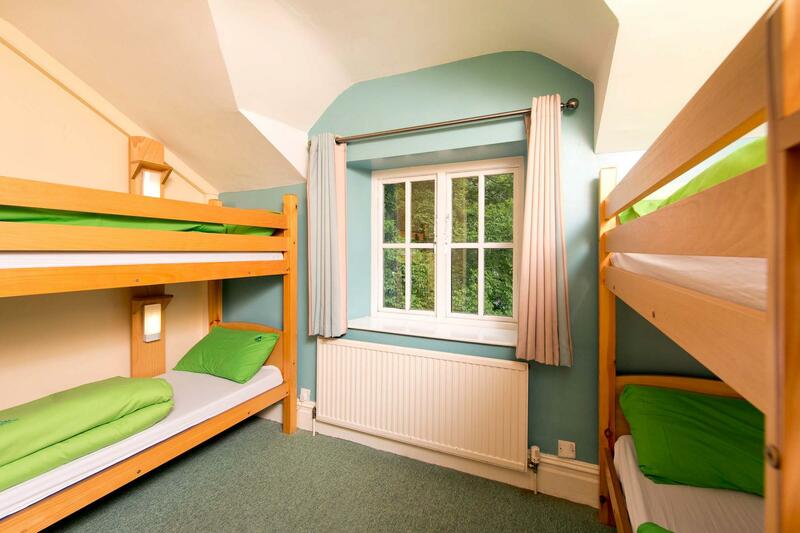 During their stay, campers have 24 hour access to the facilities in the Youth Hostel. There is a BBQ area in front of the Youth Hostel. Cars are not able to park on the campsite but there is a car park next to the site. This campsite is only suitable for small tents. No campfires or open fires are allowed on site. Feel close to nature in this traditional old-style wooden hut! With shuttered windows for privacy and plenty of bunks to sleep comfortably, this simple but functional hut will take you back to your school days. The hut features electrical sockets and lights – your essentials for a rest between adventuring and sleeps six/seven people in one double bed with a single over the top and two bunks. 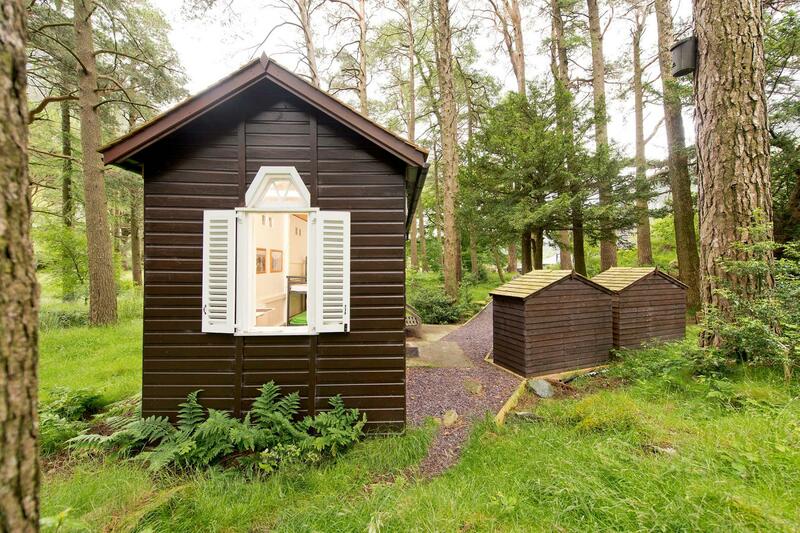 The hut is fully furnished with beds and bedding - perfect for rural getaways. There is a separate shower and toilet across from the hut for guests to use during their stay. Walk around Llyn Idwal and discover stunning waterfalls, the famous Devils Kitchen and the magnificent Snowdonia hills - beautiful on any day of the year. The Lon Las route takes you from Portmadog to Bangor. You can either do the route in one day, or take time to explore the mountains and use the hostel as your base. The best climbing in the whole world, well, so the hostel manager says! You'll find all varieties of rock and levels. Llyn Ogwen is very popular with fishermen. You might even catch a Gwyniad, a sub-species of European white fish, trapped in the lake after the Ice Age 10,000 years ago. Open every day? : YHA Idwal is open for booking every day from February half term until the end of October. From November to February the hostel is open at weekends and available for group bookings only during the week. The campsite is open from Easter until the end of October, depending on the weather conditions. Pets: Pets are not permitted at YHA Idwal however, assistance dogs are welcome throughout, please advise upon booking. Wi-fi: There's no phone or Wi-Fi at YHA Idwal Cottage so it's the perfect opportunity to get away from the hustle and bustle and have a digital detox. Our network's second oldest hostel opened the day after it was acquired, in April 1931, and became an almost overnight success. In Idwal's first year of operation, camp beds had to be squeezed into every available space to accommodate the mountaineers that thronged here to conquer the crags of Snowdonia. Manager recommends: Don't miss Cwm Idwal Nature reserve, one of Wales’ most important wildlife sites. The footpath to the lake takes you through spectacular and breathtaking scenery. YHA Idwal is great for cheap family breaks to Wales, or walking holidays and activity breaks in a unique and dramatic landscape.